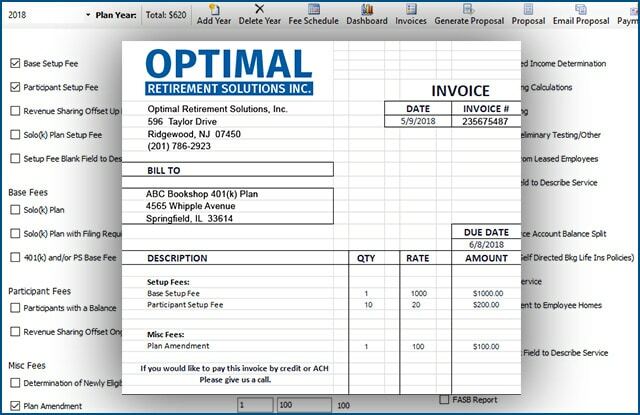 PensionPal is built with the “soup to nuts” TPA in mind. The PensionPAL system is a “stand alone” system – however it can be set up to integrate with ASC’s suite of products as well as other Non-ASC vendors. 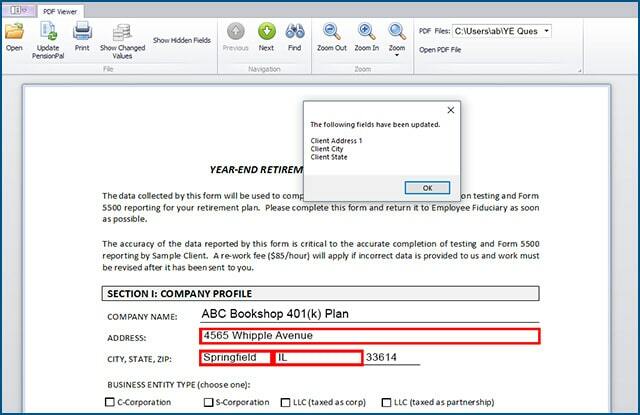 PensionPal stores your client, contact, and plan data in a central location and offers additional flexibility such as customizable dashboards, sales tracking, an Outlook plugin, integration with other systems, detailed workflow and employee task management. Secure file transfer web portal option is available. Customizable dashboards, colors and data fields enables users to quickly identify clients and prospects, as well as important current and historical plan data. PensionPal is supported by ASC’s Support Team. ALL Support Team members are retirement plan professionals with over 10 years of experience in the Industry. Live support is available every work day from 8 am-8pm Eastern Time. Additionally, you can access ASC Support 24/7 through our Online Client Support Center (CSC).